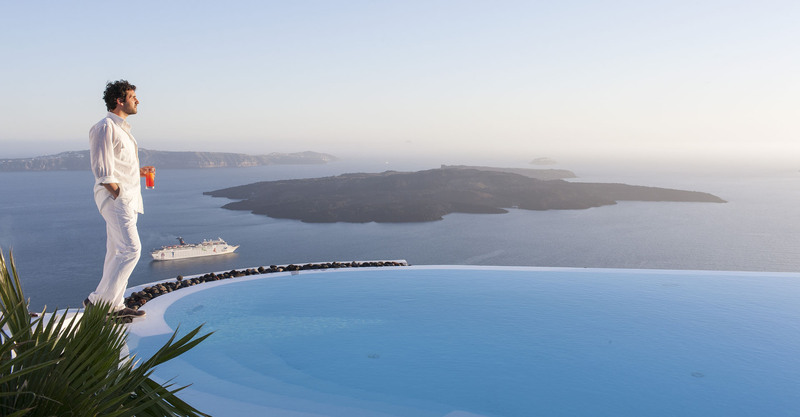 For those wanting to take the concept of private lavishness one step further, the beautiful island of Santorini may have the answer, in the form of Alta Vista Suites – housing five honeymoon suites on the caldera’s edge, offering a unique accommodation experience. The Suites present a balance of comfort, and unparalleled style. Great attention has been given to the exterior design. The result is a unique combination of the traditional Cycladic style with a blend of modern comfort. All five Honeymoon suites are facing the sea and consist of comfortable king size beds in a cozy and modern atmosphere. Outside, the iconic perfect setting, will help you rediscover pure joy and complete relaxation with a swimming pool and a built in eating area cave style, and breathtaking views of the Caldera, the volcano and the Imerovigli village. 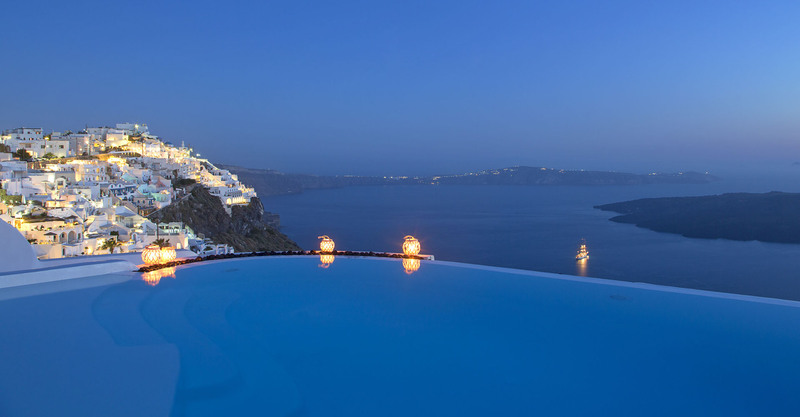 Escape the urban landscape and retreat to one of the best Honeymoon properties in Santorini, at Alta Vista Suites! Five unique suites to charm you! Pamper yourselves in these suites boasting exclusive services & features for ultimate comfort & relaxation….